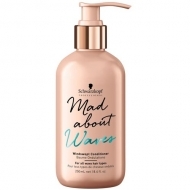 Controls the waves and helps to hydrate. 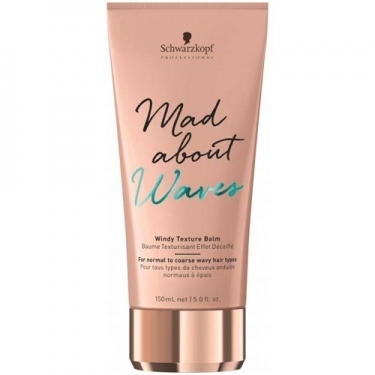 DESCRIPTION: Mad About Waves Windy Texture Balm from Schwarzkopf is a texturizing balm to shape and set waves without overloading. 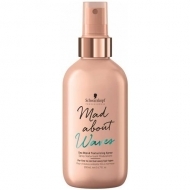 The aquarine complex formula helps to moisturize and defines the waves in a lasting way. 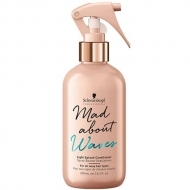 Controls the waves while enhancing their definition. 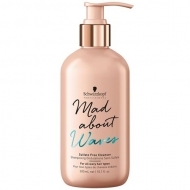 For normal to thick hair with medium to tight waves. Allow to dry air-dry or dry as a diffuser at a low power.